The MOST epic event of the year! 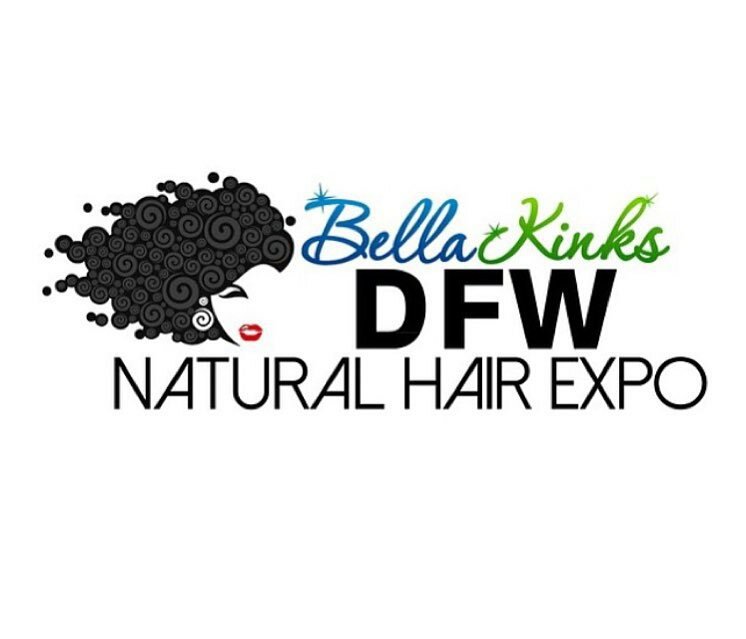 Bella Kinks DFW natural Hair Expo by Julian R. Addo showed OUT in our natural hair community! 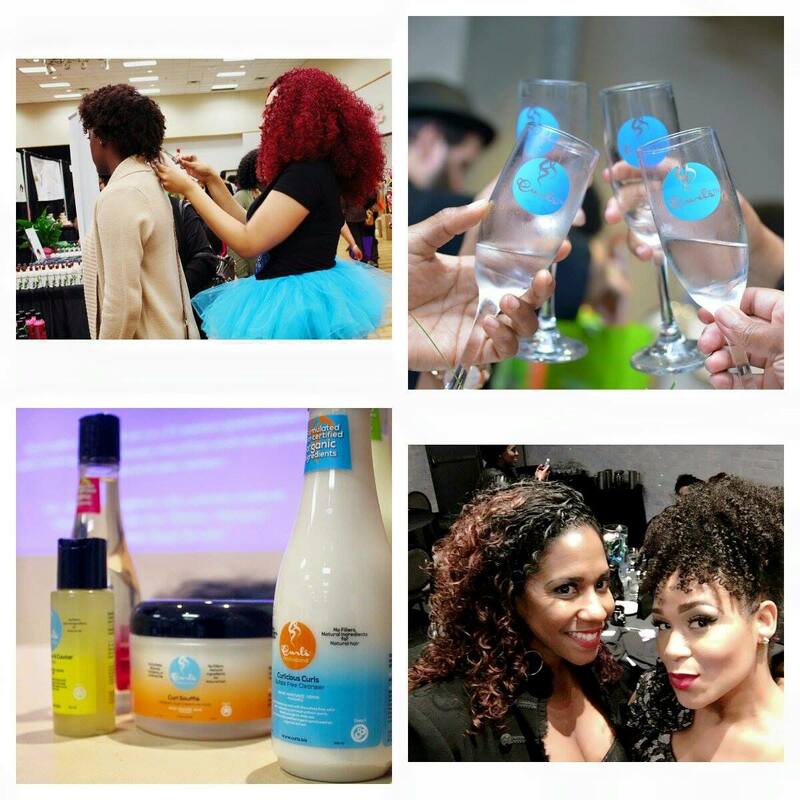 Many of the industry’s leaders came to support and spread pure curl love! With Felicia Leatherwood, celebrity stylist; Diane Bailey, renown educator, Mahisha Dellinger, CEO of CURLS, Myleik of CURLbox, and so many more in the building. 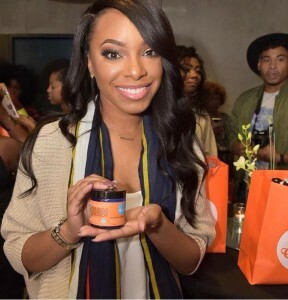 It was a truly monumental occasion when bloggers, educators, product developers and all of those in between, came come together to strengthen the community we all know and love. 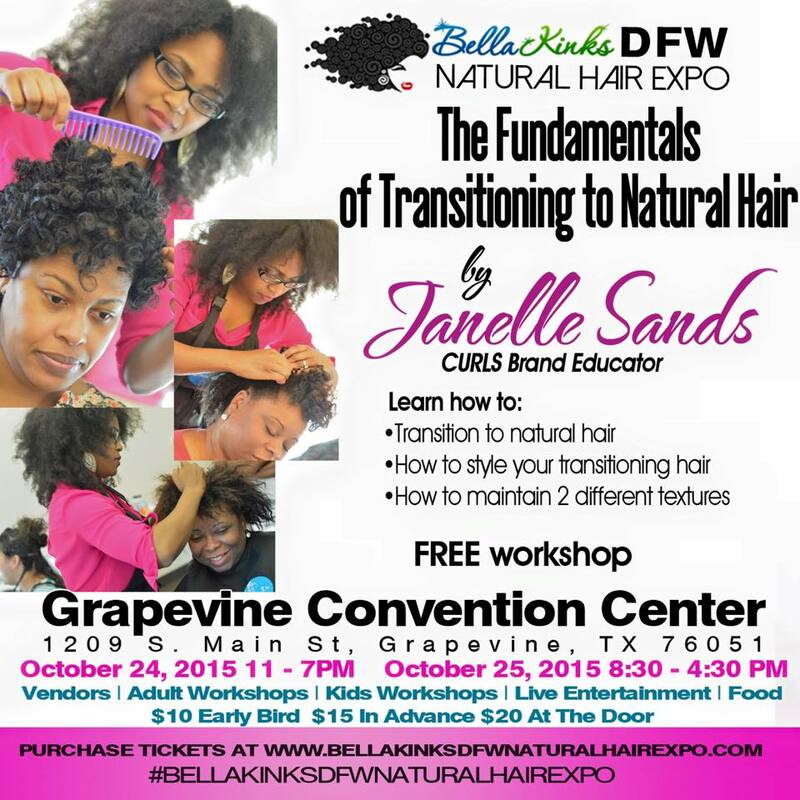 Honored to be a part, I, Janelle Sands contributed two workshops on the Fundamentals of Transitoners. 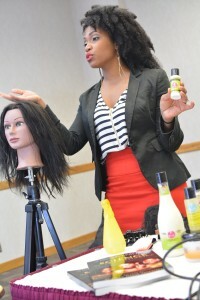 In my segment the ladies received the fundamental strategies all the way from A….. to BC, otherwise known as the BIG CHOP! As the CURLS Educator, I was able to show the women a few styles to get them through the rough segments using the Transitioning Diva Kit ( available at www.curls.biz). This kit is the perfect combination of products throughout the season of caring for your two textures. 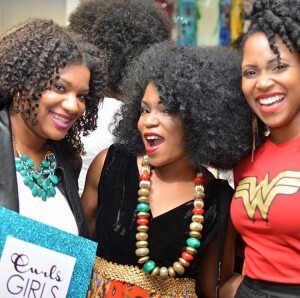 It includes:Curlicious Curls Cleansing Cream, Curl Ecstasy Hair Tea Conditioner, Cashmere Curls Moisturizer, Curl Souffle, and Champagne & Caviar Curl Elixir. 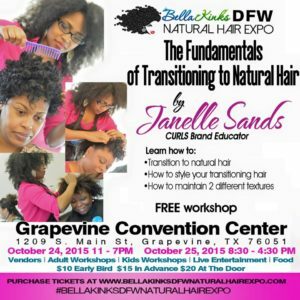 Find it here: Transitioning Diva Kit. After the training, each guest left with a Secret Curl Society Hair Journal, 2 generous samples of the CURLS Coconut Sublime Conditioner and CURLS Souffle for caring and styling your transitioning locks. 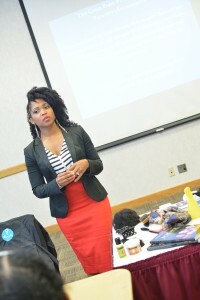 Guests had the chance to win a Transitioning Diva Kit and the legendary “Science of Transitioning” book by Audrey Sivasothy, not to mention three of the NEW Felicia Leatherwood detangling brushes. Truly a curly girl’s dream!